WeVyte helps groups discover, chat & schedule without the mess of group texts. Non-users can receive invites and reply by SMS without the app! Create groups to instantly message friends, family, teams, clubs, school groups and more. Everyone can easily get the details without texting you “When are we meeting this week?” or "Who's coming?" 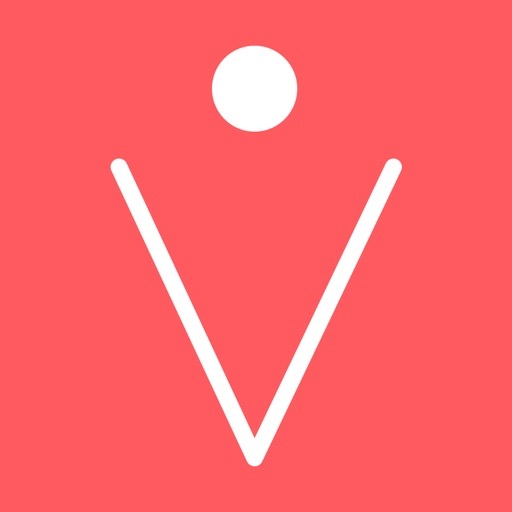 WeVyte is the fastest way to plan, invite and manage any event or activity. 2) Everyone receives their own invite without the big group text. WeVyte - are you in?